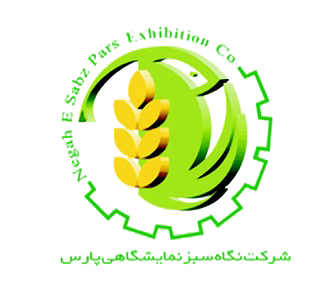 Fars International Exhibition Center has successfully opened its doors for the 12th edition of Agrotech-Agropars, – the largest Iranian international exhibition for agricultural machinery, horticulture equipment, fertilizers, pesticides, seeds and water supply from 25 to 28 April 2017. 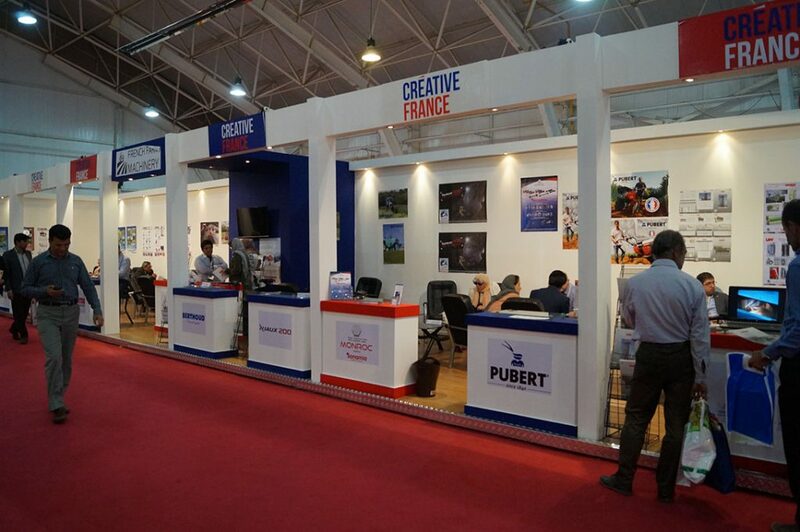 The modern exhibition centre offers 20,000 square meters of covered exhibition space and 3,000 sqm outdoor area. 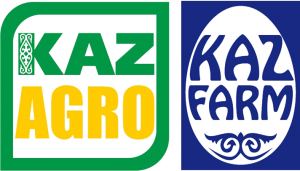 85 international companies mostly from Germany, France, Turkey, China and Italy participated at Agrotech-Agropars in 2016. Germany, Spain, Turkey and Italy even had their own national pavilions. Companies exhibited recent innovations and technologies in the area of machinery farm, inputs (fertilizers, pesticides and seeds) and irrigation. Shiraz is located at the foot of Zagros Mountains and is considered the economic and cultural center of Iran’s most important agricultural region. With a population of about 1.7 million, it is therefore the sixth largest city of Iran and the most important region of the country’s agriculture and food industry. Wheat, potato, rice, tomato, cotton and sugar beets are the main agricultural products of the region. Along with the neighboring regions of Arrak and Isfahan as well as Mashhad in the Northeast, Shiraz is home to Iran’s most important producers of agricultural machinery and equipment. Iran with a population of almost 80 million people and a GDP of 404 billion USD (est. 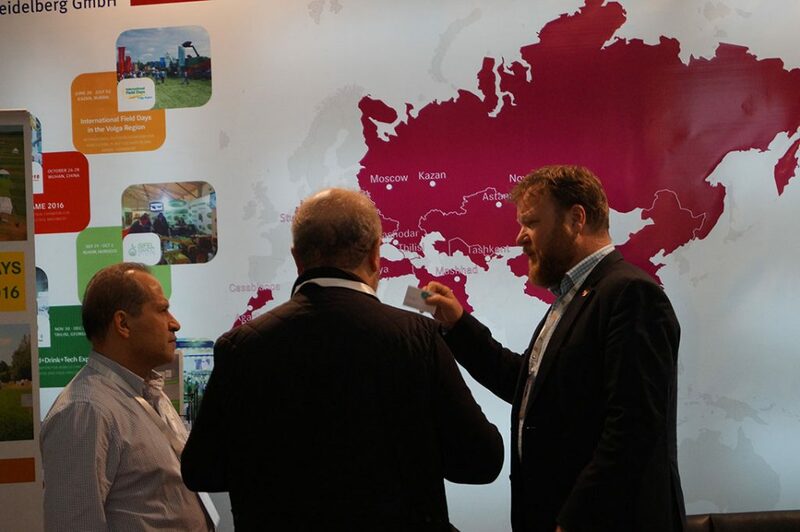 2016) will become one of the most interesting marketplaces for the agricultural industry of Europe. 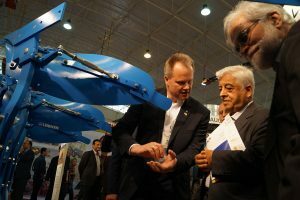 During the last decades Iran faced a considerable backlog in foreign investment and the import of the modern technology. However, thanks to the recently reached nuclear deal, it is expected that the early imposed trade and financial sanctions against Iran will be lifted, and this in turn will boost international trade. 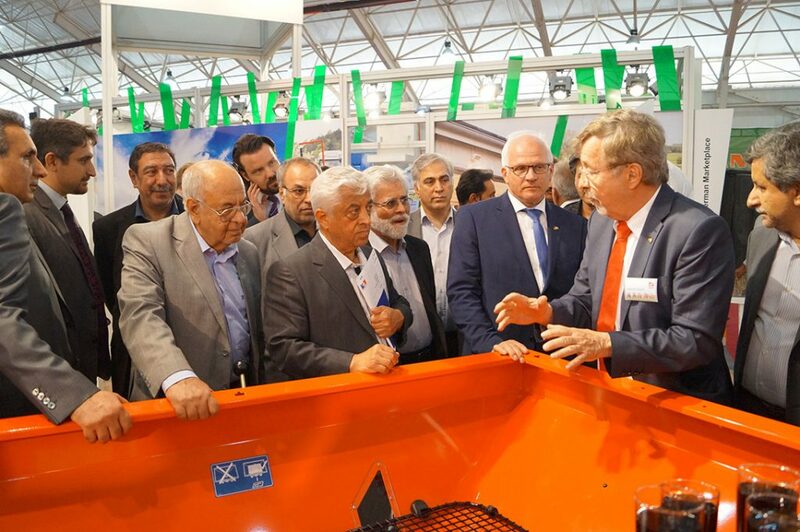 The number of meetings between DLG and renowned producers of agricultural machinery at this years’ Agritechnica showed the revived interest of agribusiness in the Iranian market.